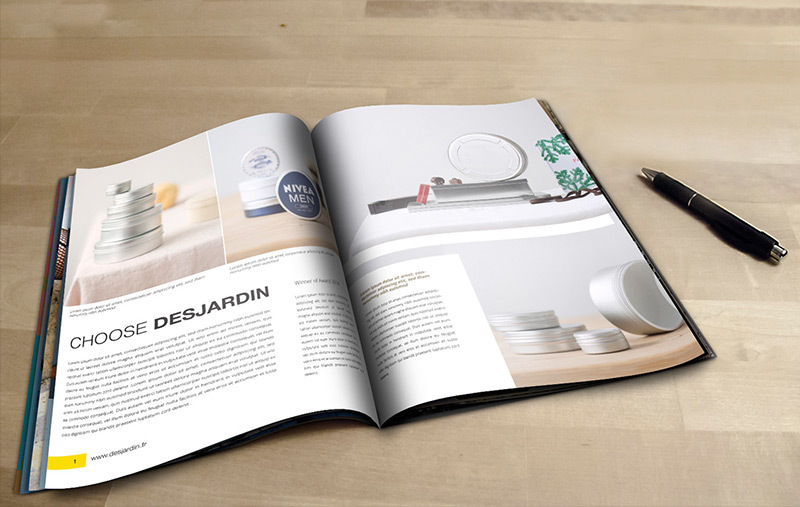 Desjardin is a leading supplier of metal packaging and specialty packaging products to consumer marketing companies around the world. 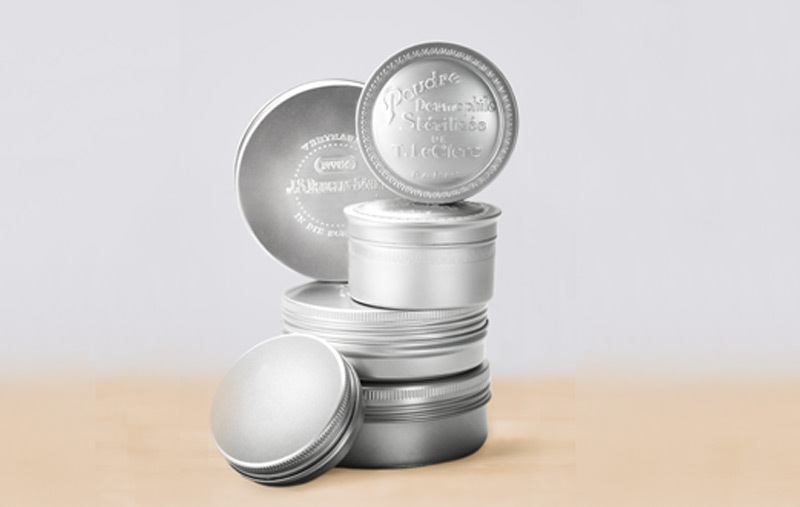 Having a monthly output exceeding 10 million tins, Desjardin is global market leader in the manufacturing of caviar, offset ink and film tins. 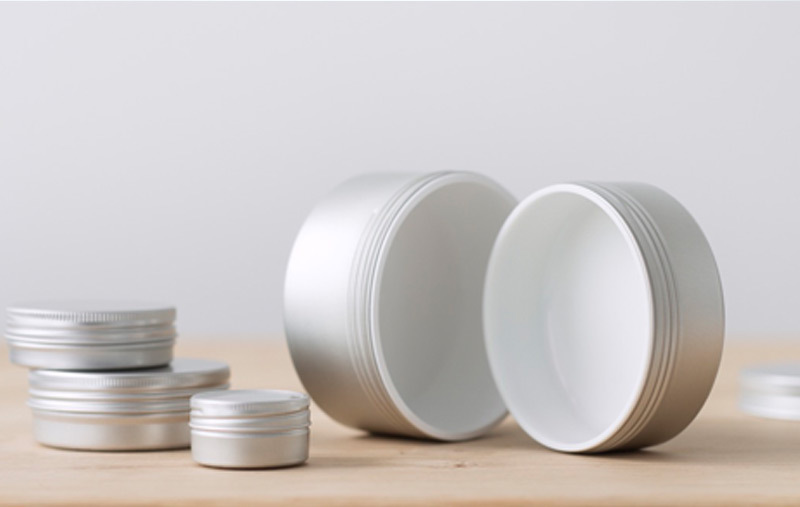 It holds a major stake in the manufacturing of cosmetic containers with an agile global supply chain and a just-in-time integration into manufacturing processes all over the world. On the other hand, Desjardin traditionally excels as provider of low-volume consignments to small and medium sized companies. 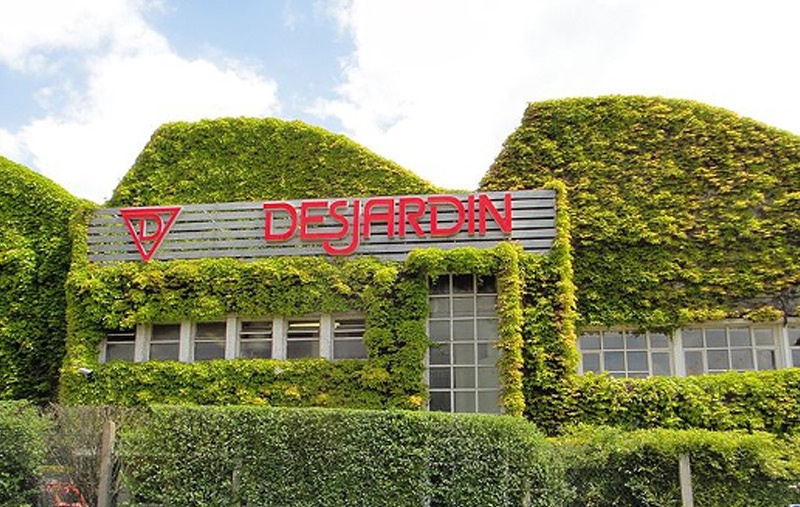 Thanks to a multilingual sales and service team, Desjardin is known on 5 continents and is a leader in vacuum packaging. 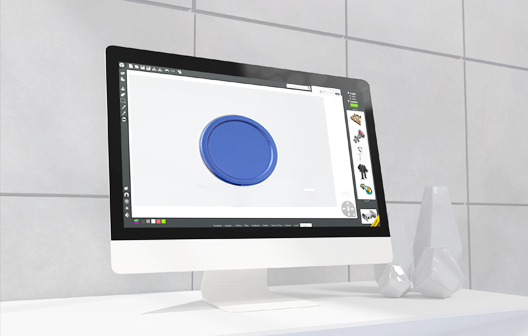 Desjardin masters a highly automated and flexible manufacturing process, able to cater for the whole range of industry requirements, from small to big volume manufacturing for standard and customer-specific shapes of tins and lids. Desjardin is a fully integrated, lean in-house manufacturer, from the CAD-design process to manufacturing and delivery. Development and design happens in close interaction with the customer, ensuring that packaging serves branding, transport, storage, protection and preservation of the customers’ goods. 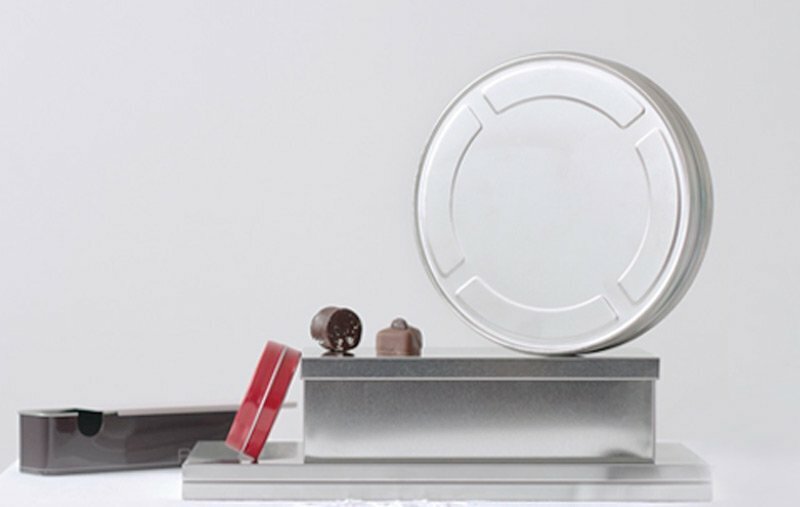 Desjardin is able to produce small, medium and very large series both in aluminium and tinplate. Technical sophistication and expertise allows to produce large volumes with consistent high quality and fast throughput. A critical issue for product marketing companies is the just-in-time supply of products at any part of the world. This pursuit is shared by the small family-run chocolatier or the large-volume oriented pharmaceutical company. Desjardin’s Computer Integrated Manufacturing processes do not just start with the production. In the spirit of a customer-oriented lean manufacturing concept, Desjardin offers its customers to already support in the time of product development to reduce time-to-market and production costs with a ready and operating manufacturing process at customer side, in the very moment, to product’s R&D phase is finalized. Desjardin’s senior leadership team draws on decades of experience in the packaging industry to chart a course for the future and guide the company towards its strategic goals. 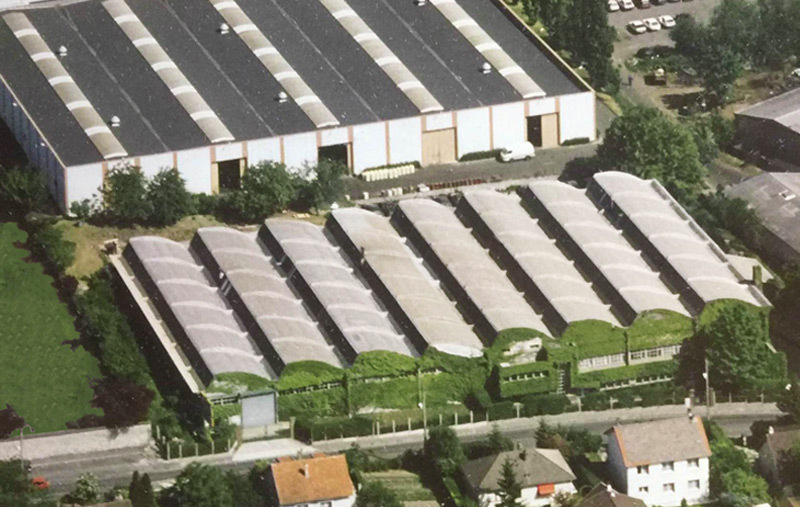 The family owned company with a French-German background blends state-of-the-art production processes and operations, creative spirit and the quest to continuously optimize quality, lead time, flexibility and customer value. Metal packaging is among the solutions most Eco-Efficient thanks to its high recyclability. Metal, tinplate and aluminum can be recycled indefinitely without losing its technical qualities. 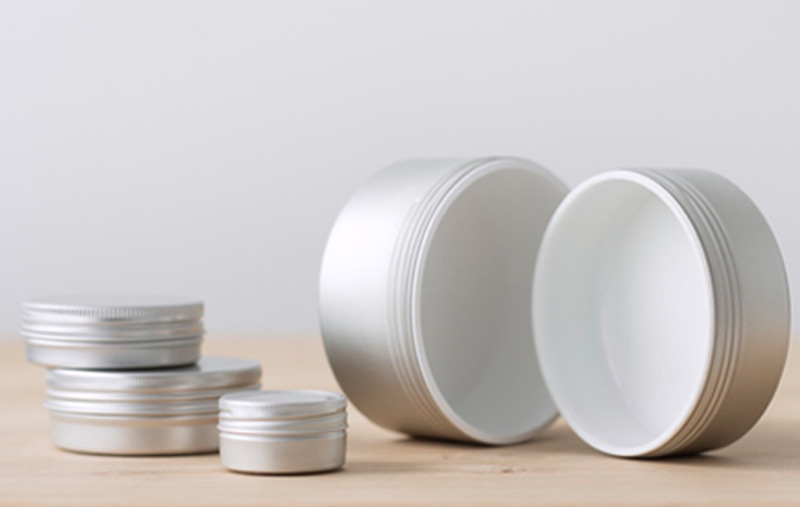 Desjardin custom metal containers are infinitely customizable : round, rectangular or oval, white or aluminum iron, with hinged lid, screw or styling. The lower parts can be stamped, welded or stapled. You can add a variety of options: closures style box coffee, butterfly openings, terrain and 3D embossing varnishes style matte and glossy, cracked. Desjardin supports customers reducing their environmental fingerprint in the spirit of the ISO 14 000. Desjardin operates its business in an ethical and socially responsible way, within the law and taking responsibility for the impacts of its decisions and activities on the environment, its employees, customers, suppliers and the communities in which it operates. Desjardin establishes standards to ensure working conditions in the electronics industry supply chain are safe, that workers are treated with respect and dignity and that business operations are environmentally responsible and conducted ethically. 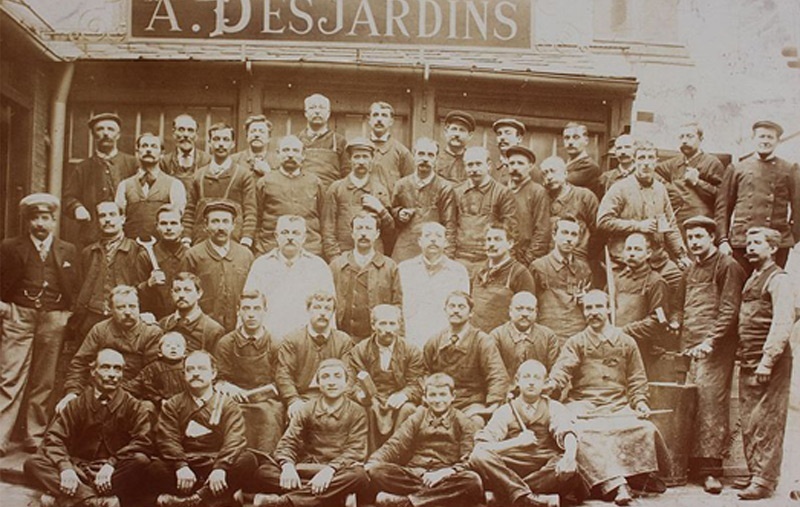 Founded in Paris in 1848, Desjardin is one of the oldest French metal packaging manufacturer. Arrived in Gonesse in 1960, the company managed by its technical expertise and the quality of its products to export its metal boxes worldwide. 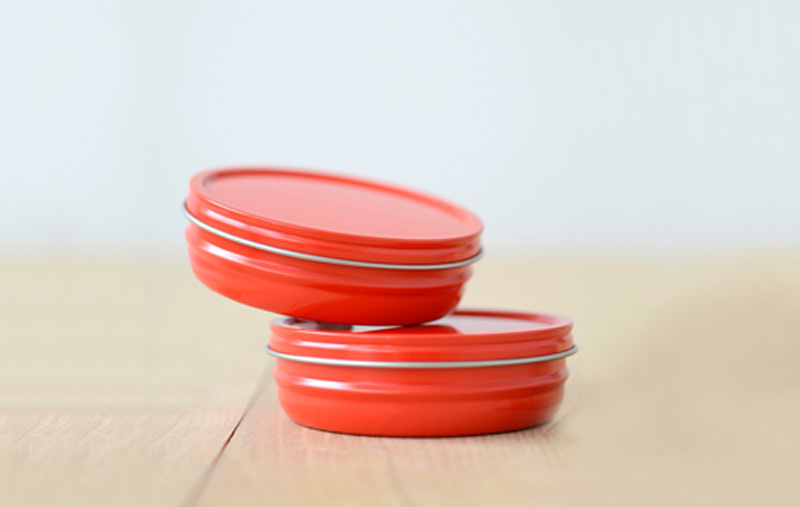 Our metal tins are designed to be closed under automatic vacuum packaging or small series using our semi-automatic machine, the Vacuum Closing Machine (VCI). 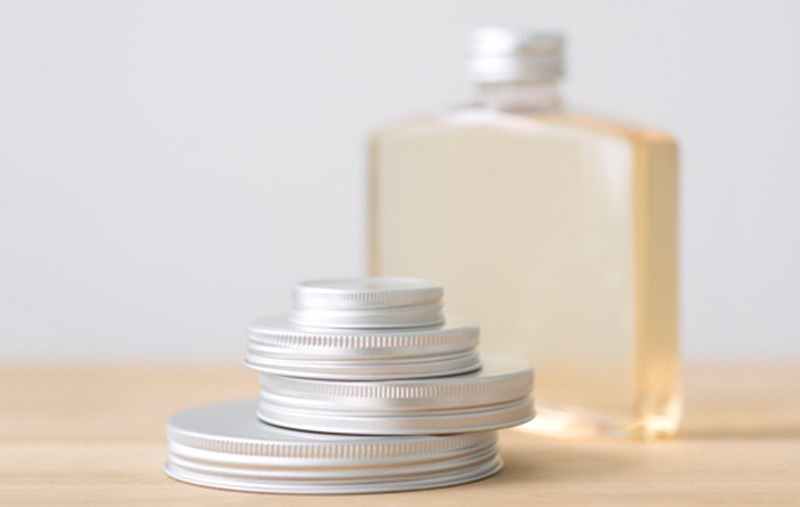 Large range of aluminum and metal tin for the cosmetic industry. 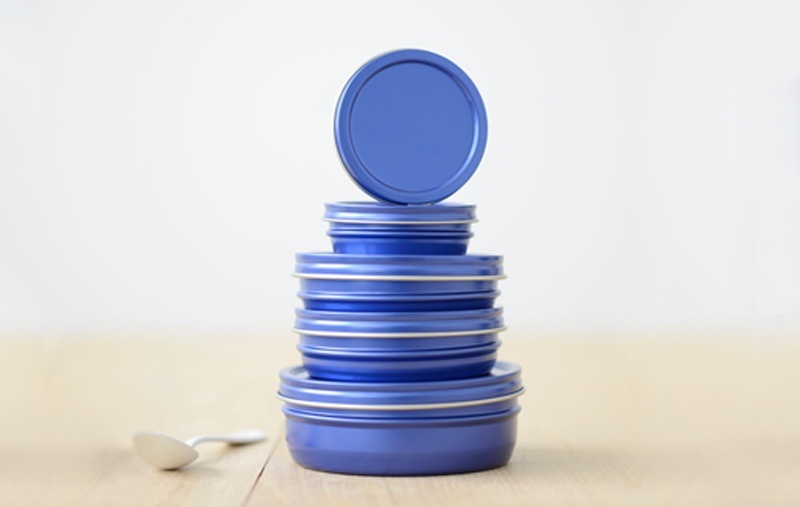 Tins for any type of pharmaceutical products: candy throat, lipgloss, pellett, gel etc. 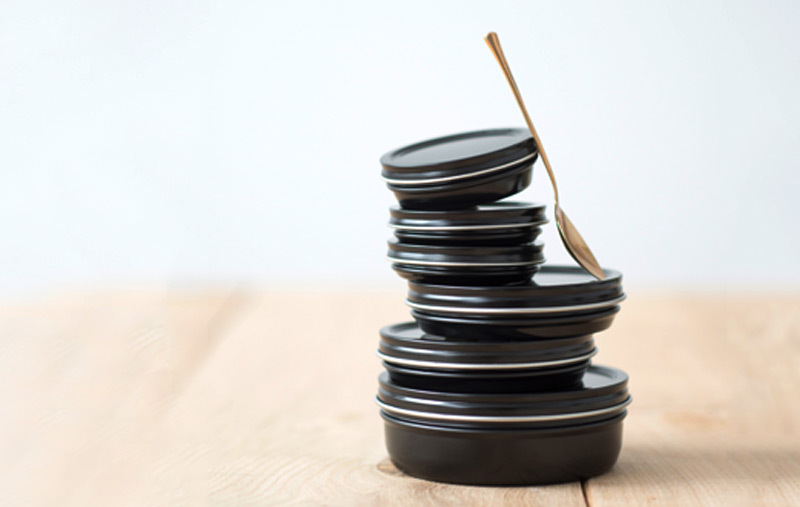 Global leader in the manufacture of caviar tins and traditional vacuum cans supplies the biggest names in the caviar industry since over 40 years.